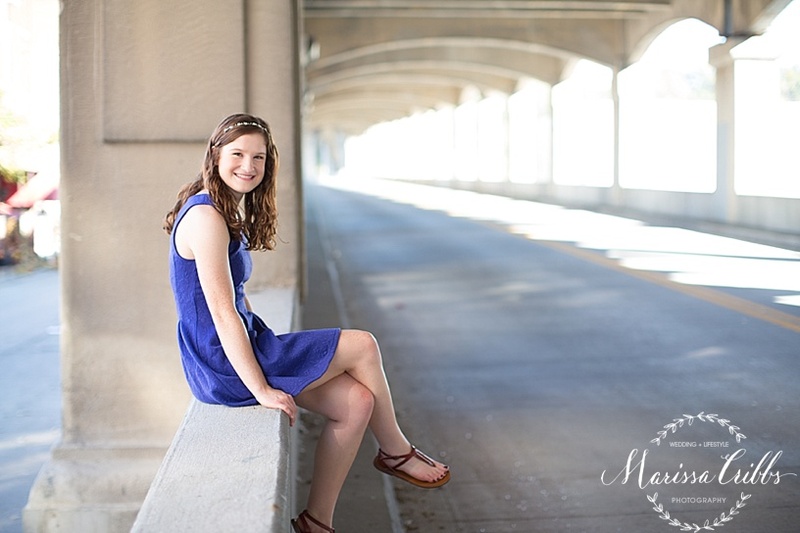 Last Sunday, I met up with Sarah and her mom for her Kansas City Senior Session. Sarah goes to school in Wichita but has a family history in Kansas City, so we decided to go to Loose Park and The West Bottoms for her Senior shoot. Sarah is such a beautiful girl. Here are a few highlights from her session. Congratulations, Sarah! Best of luck in your senior year!